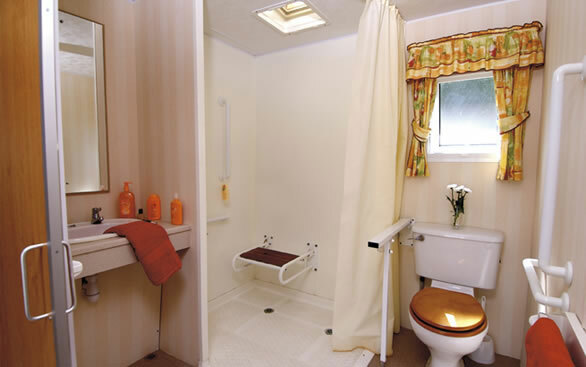 Specially Adapted Caravans for People with Severe Physical Disabilities. 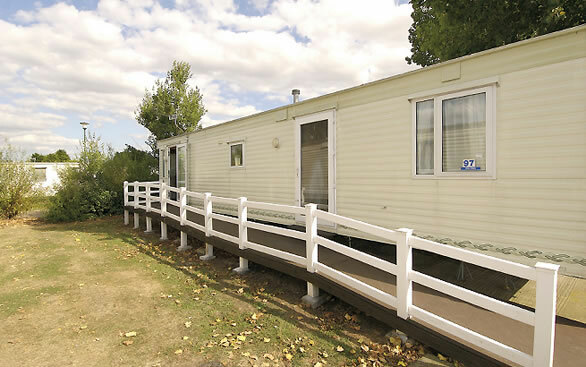 Mr and Mrs McPherson parent of a student in our school has recommended the following Holiday Caravans that have been specifically adapted. Primrose Valley Holiday Park Filey, North Yorkshire.  The Family Holiday association offers disadvantaged families a break.